Order in the next 3 hours, 14 minutes an 3 seconds for same day shipping. Colour: gold with a choice of own black font. 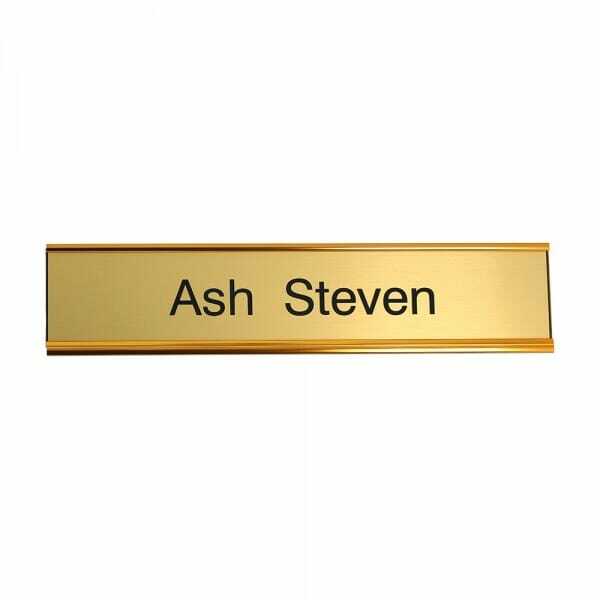 Customer evaluation for "Door Nameplate engraved - 250 x 50 mm - gold-black"